Here is a wonderful way of spending a Sunday afternoon, learning about Ayurveda and practicing yoga! 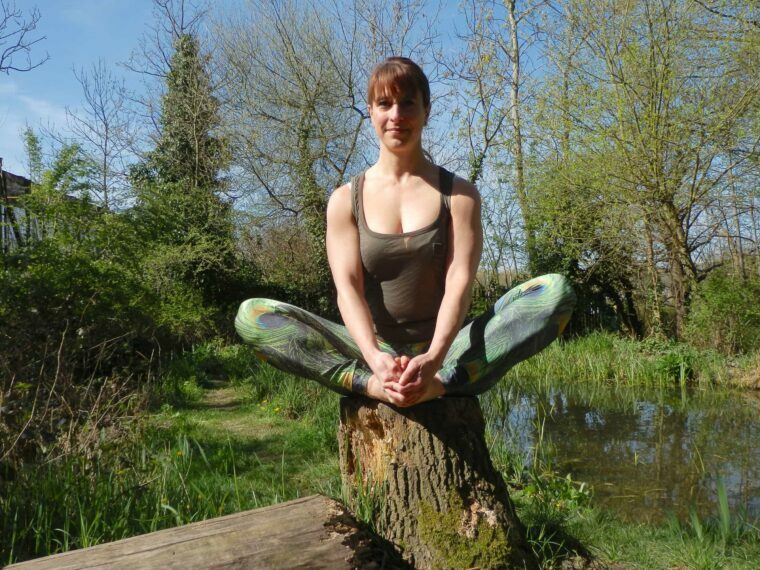 I am teaching a Yoga and Ayurveda workshop at the Beckenham SPA on Sunday June 4th, 2-4pm. On this course, you will learn about Ayurveda; the five elements; and their characteristic. You will also find out about the three Doshas: Vata, Pitta and Kapha and you will discover what’s right for your own body type when practicing yoga. The price for the two hours workshop is only £20 for SPA members and £22,50 for non members. Ayurveda is an ancient holistic healing system based on the belief that health and wellness depend on a delicate balance between the mind, body, and spirit. Yoga is one of the tools that Ayurveda uses to help people find their own balance or homeostasis. As a Yoga practitioner or simply as someone interested on living life to the full, knowing about Ayurveda can help you understand the workings of the body and mind better and take your practice to the next level. Ayurveda can help us maintain and improve our health by adopting the right diet and lifestyle, Ayurvedic massage therapies, Yoga , Meditation and herbal supplements. Remember! Sunday June 4th, 2-4pm, at the Beckenham SPA, 24 Beckenham Road, Beckenham, Kent, BR3 4PF.